A plea from a supporter who remembers the charm of old Hampden to return it to its former glory. Duncan McKay gives a minute-by-minute recap of BBC Sportsound podcast on Monday evening. Andy Harrow gives his reasons for giving up his Tartan Army membership while anaylising the state of our national side. He might not be as box office as Bielsa or as antagonistic as Allardyce, but dammit he would make a fine choice. El Loco is exactly what Scotland needs right now. 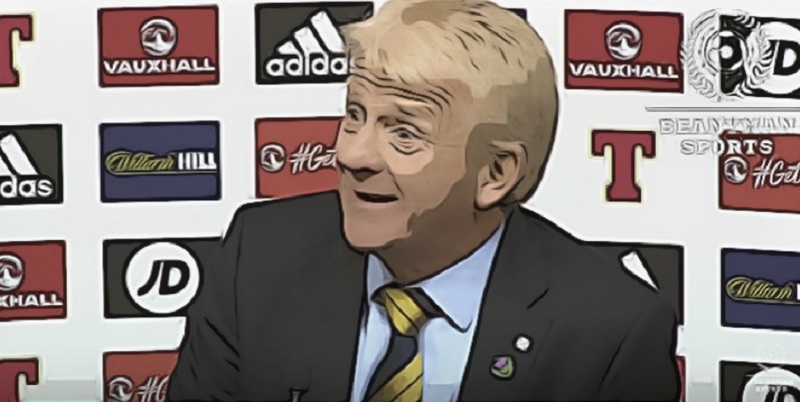 How history shows us that Scotland needed to defeat Lithuania.